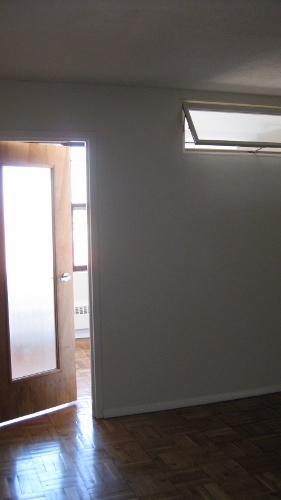 Features: Rent on our spacious temple university 2 bedroom jr apartments includes heat, hot water, and gas. 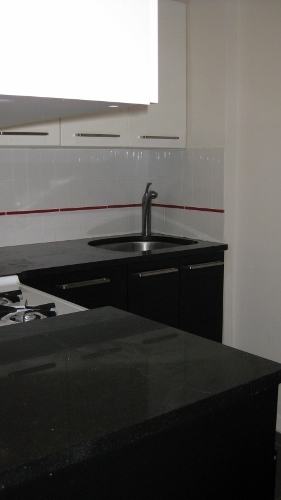 All 2 Bedroom Jr Apartments have kitchens that have been recently upgraded. If you are attending Temple University and are on the market for off-campus housing or student housing, our studio apartments, one bedroom apartments, two bedroom jr apartments, and two bedroom apartments may be exactly what you are searching for. To set up a tour, feel free to reach us 24 hours a day by phone at 215-769-1122 or by email on our contact page. We encourage all prospective renters to browse our site and take a look at our floor plans, pictures of apartments, amenities, and on-site retail stores.